To start off, I can’t report to you what happened in class on Wednesday, because there was a lot of snow and ice on the ground, and Ryane cancelled, and that was a decision I wholeheartedly agreed with. But, I’m chomping at the bit to do some hooping. Big time. 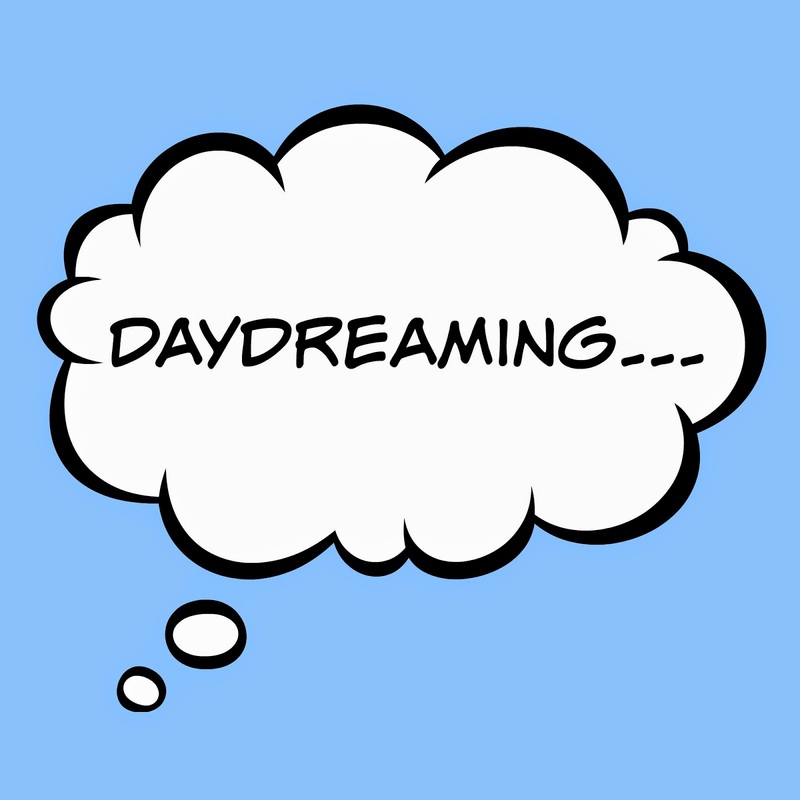 As for the daydreaming part, do you ever listen to a really good playlist and when a great song comes on, do you imagine yourself hooping to it? Do you imagine yourself making up a routine and performing it? I do. It actually helps keep me motivated to see myself performing in my mind’ eye. It’s silly, I know, but it’s just something I though I’d throw out there. ← Back to normal. Whatever normal may be.